Film director Oliver Stone has finished shooting a documentary about Russian President Vladimir Putin. The film is in postproduction, the date of its release is still unknown, producer Igor Lopatenok said in an interview with RIA Novosti. "Oliver Stone’s documentary about President Vladimir Putin is a great and very interesting picture. Filming is finished, now it's in postproduction and the release date is a secret, but the film will be interesting for the audience, especially in the U.S.," Igor Lopatenok stated. Lopatenok is a director and film producer, widely known for his work in the field of film colorization. He is the executive producer of Oliver Stone’s latest picture, Snowden. 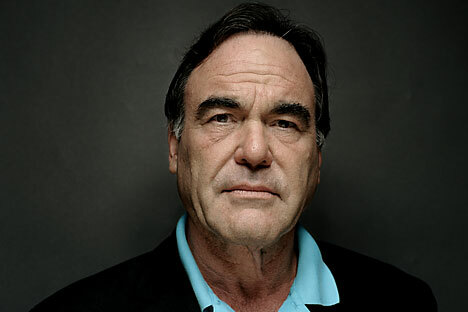 Oliver Stone announced in 2014 that he would be making a documentary about the Russian president. “Stone intended to show the American people an alternative point of view on a number of world events” with this movie, the producer explained.